Most years, buying a holiday gift for that picky someone special ends up leaving you (and them) frustrated. There are only so many times you can fall back on socks before you and the recipient hit an angry impasse. But this year we have a different idea. 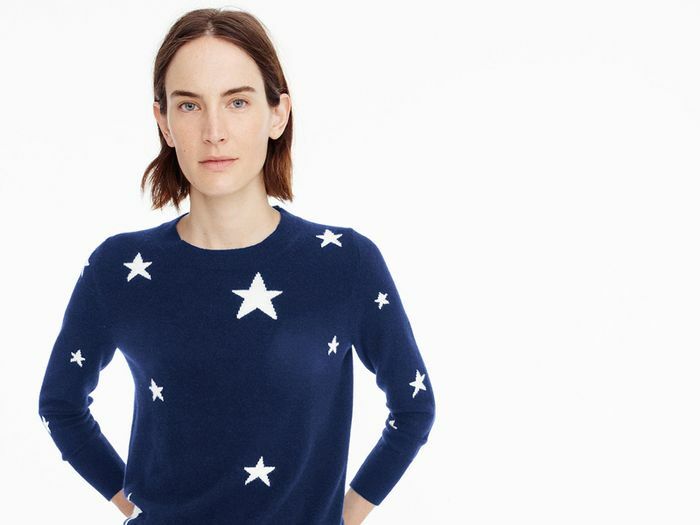 J.Crew's latest cashmere sweater is not only soft, reasonably priced, and cute—the reviews claim it's bound to please even the toughest of critics. 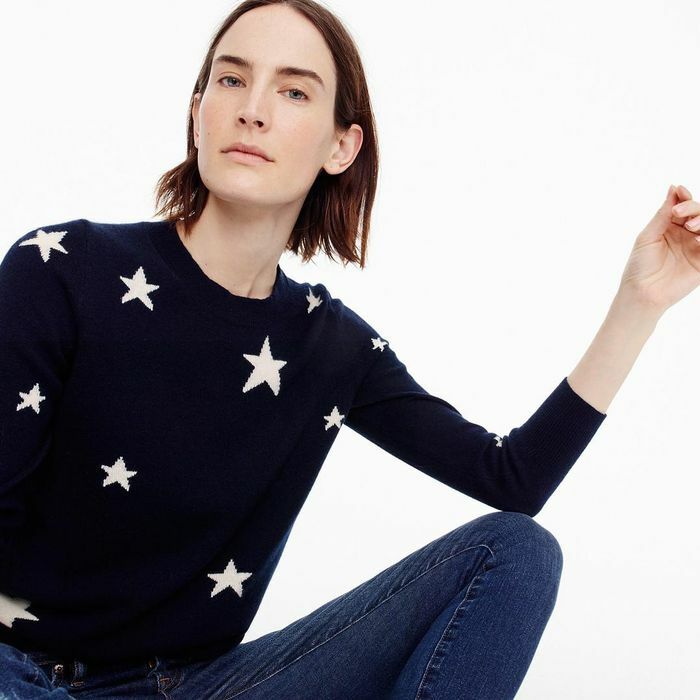 "I bought this sweater for my very picky sister who loved it so much that she immediately took off what she was wearing and put it on - and then wore it the next day," says one reviewer. "It's extremely soft and fit her perfectly. It would look as good with jeans as it did with dressy pants." So if you're still looking for a little something for that hard-to-please person, we've got you. And, for good measure, we found a few other top-rated options too. What do you buy a picky shopper? Let us know in the comments!